Storms Blog: Zoella Beauty Review + Girl Online! Zoella Beauty Review + Girl Online! Zoella Beauty launched on the 27th September 2014, since then the products have gone on to sell out across the UK and online! Of course I headed out and brought some of the products... I didn't buy all of the collection although with the Items that I brought I was very impressed, also they are all extemely affordable! I brought the Zoella Beauty Mistful fragranced (photo below) and this product has a lovely summery fragrance, you can wear it to any occasion because the scent isn't to 'heavy'. Its only £9.50 which is a very good price! Buy the Body Mist! Overall I was very impressed with Zoe's collection and can't wait to purchase more of it! I am especially looking forward to buying her new makeup bag because they are such a great size and last really well! Zoella Beauty New Makeup Bag! 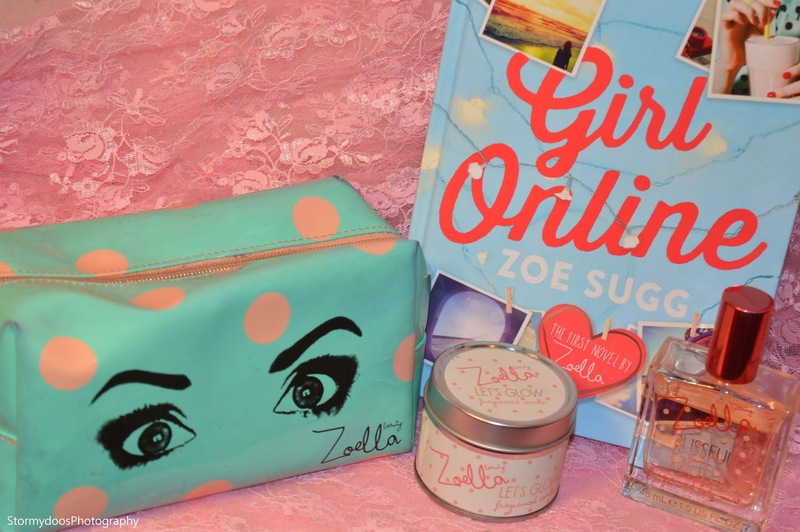 Not forgetting Zoe's book 'Girl Online' which launched on 25th November 2014. As of December 2014 the book was the fastest selling book of 2014 and it also broke the record for highest first week sales for a debut author since records began. The sequel is due in summer 2015. Hey Storm! I've nominated you for The Leibster Award! Weekly Favourites - Marvellous Maybelline! 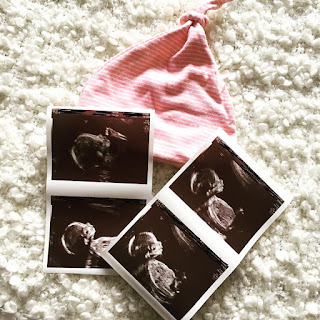 Nominated for a Liebster Bloggers Award?! Lulu's Boutique! - Girlie Shopping Heaven. How to - Tripple chocolate brownies! Visiting the Intu Trafford Centre!